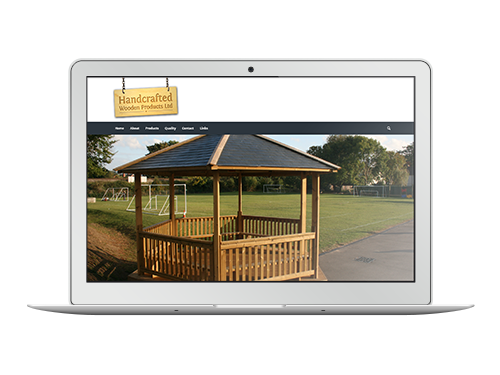 TCD Web Design is a Gloucestershire based website design company. Started in September, 2015 by Timothy Davis it aims to provide its customers with beautiful, simple to use websites at an affordable price. 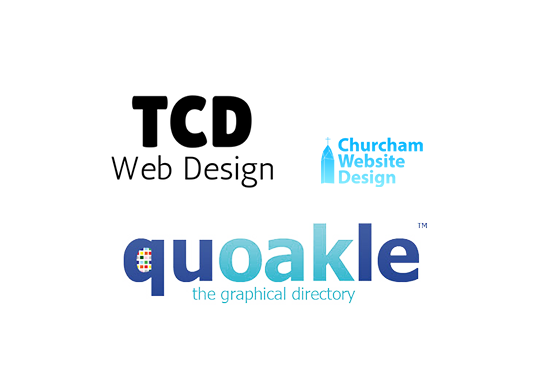 TCD Web Design is closely linked with Churcham Website Design and Quoakle.com, two parts of the Quoakle Web Media creative team based in Churcham, Gloucestershire. Our most significant project to date has been the recent redevelopment and redesign of the highly acclaimed Days Out UK Directory – Great Days Out. TCD Website Design aims to provide affordable website design packages to it’s customers at an affordable price. We aim to put a customer’s needs at the forefront of any project we undertake. This means that we produce websites built specifically to a customer’s needs and wishes. We are not satisfied with a website until the customer is.